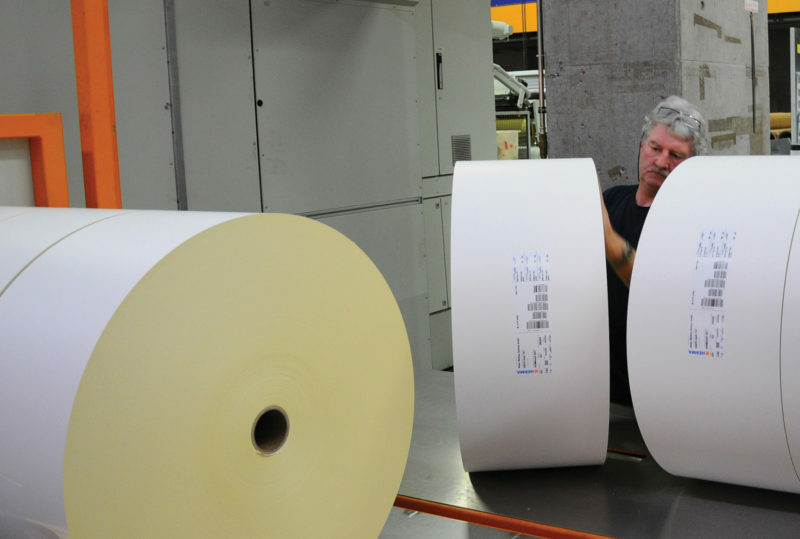 HERMA has launched a new, lightweight label stock featuring thinner label paper (70 g/m2) and an especially adapted adhesive that features a multi-layer technology developed by the company. Two different layers of adhesive – each with special characteristics – are applied at the same time. This allows both the adhesive and the converting parameters to be controlled independently, resulting in excellent adhesion as well as easy processing.